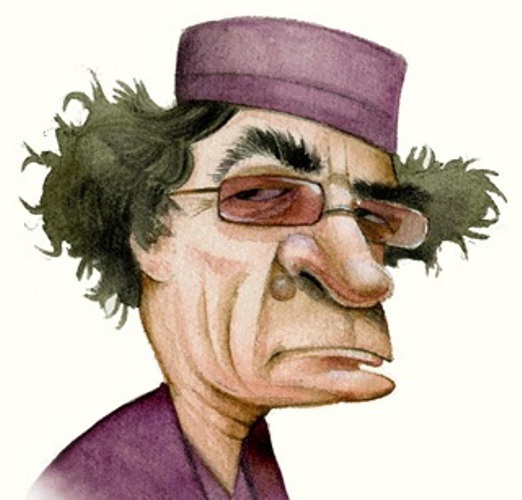 Is Gaddafi’s Rule Facing Collapse? 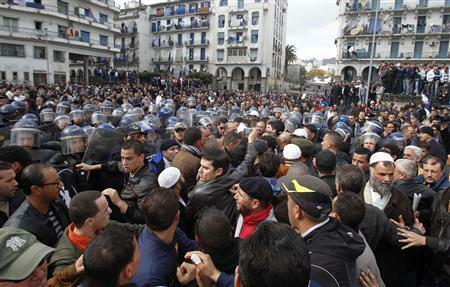 The demonstrations in Libya that began in the city of Benghazi seem, to general amazement, to have given the protesters effective control of the east of the country. Until Sunday, the only demonstrations in Tripoli had been in support of the regime and its leader, no doubt as an official riposte to those in the east who have been calling for its demise. The uprisings in the Arab world have prompted much hand-wringing among Europeans, who worry that the West has been too lenient with the region’s autocrats. 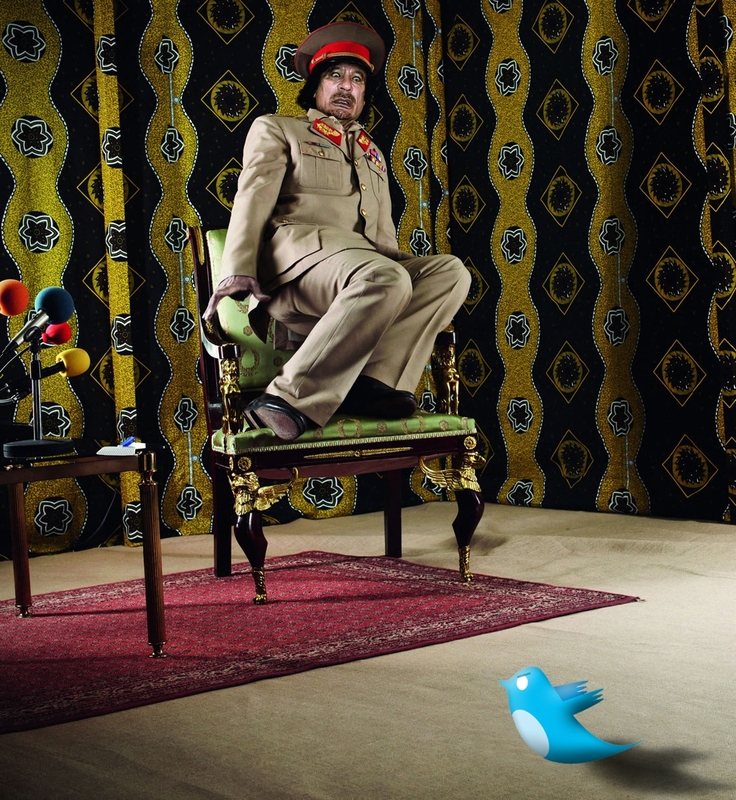 Sometimes, however, tolerating dictators is very much in the West’s best interest. 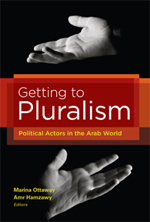 The popular movements in the Arab world have generated surprisingly little political resonance in the streets of European capitals. There have been no significant expressions of sympathy for the demonstrators, and no angry protests in front of the embassies of those Arab countries where police and security services have shot regime opponents or beaten them to death. Representatives of the young anti-government protestors camped out on Cairo’s Tahrir Square could join talks between the Egyptian government and other opposition leaders on Thursday. The disparate factions on Tahrir Square have resolved their differences and have formed a delegation that includes Egyptian-born Google executive Wael Ghonim, who was recently released from custody. Ghonim, the head of marketing for Google in the Middle East and North Africa, spent almost two weeks in custody for his role in organizing the protests. Upon his release, he gave an emotional speech honoring the protestors who lost their lives that turned him into the face of the protest movement. Pew Poll: What Gov’t Do Egyptians Want? Egyptians said that they reject radical Islamists but want Islam to play a large role in politics, and think democracy is the best political system, according to a Pew Opinion Research poll of Muslim countries conducted last year. Understanding Egypt’s Historic Moment by Steven Cook, Council of Foreign Relations’s Hasib J. Sabbagh Senior Fellow for Middle Eastern Studies. 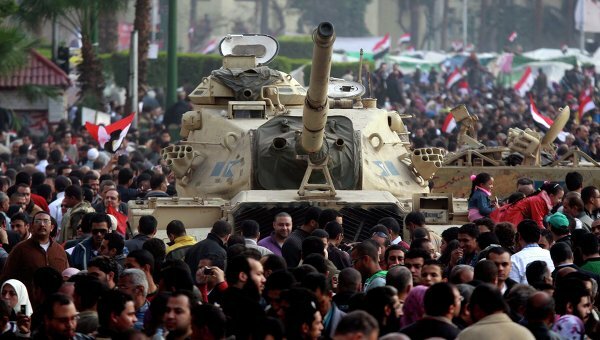 The uprising in Egypt against President Hosni Mubarak and the military-dominated political system he inherited is shaping up to be a seminal event in the region’s history, ranking with the establishment of Israel, Egypt’s Free Officers’ coup of 1952, and the June 1967 Six Days War. 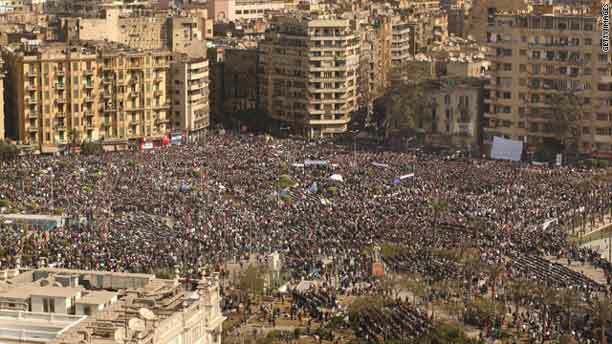 Like these events, the revolution-in-the making has the potential to remake Egyptian and regional politics. 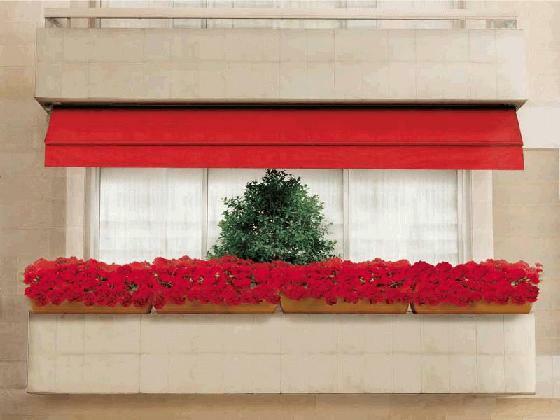 Although Mubarak seems to be on the ropes, the outcome of the crisis remains unclear. 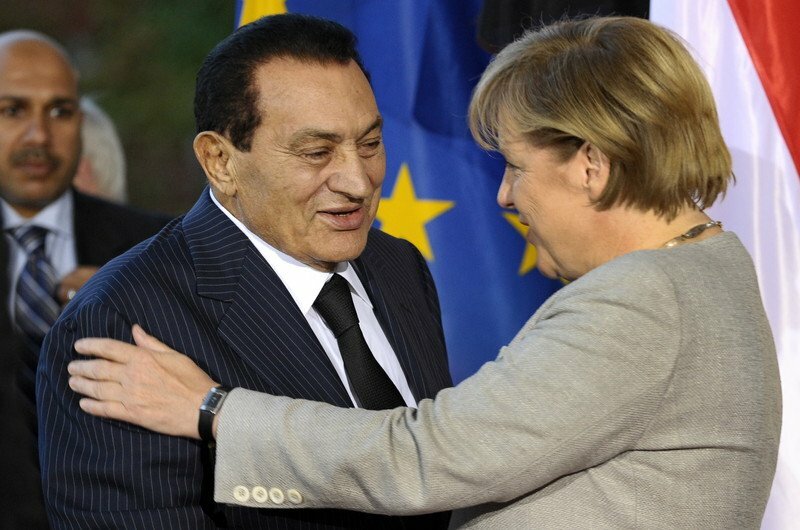 Mubarak continues to control the coercive apparatus of the state–the military, intelligence services, and what is left of the Ministry of Interior and its forces. It is entirely possible that a stalemate between the large cross section of Egyptian society that has come out into the streets and the state will ensue.